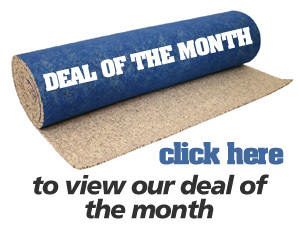 Good quality carpets that are supplied and fitted professionally transform any room in your house. With their texture, depth, style and personality, a new carpet can make any room feel like home. 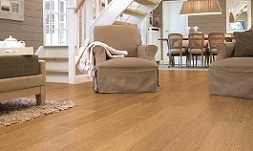 New carpets that are fitted along with a good underlay give you excellent comfort underfoot and better warmth and sound insulation advantages. 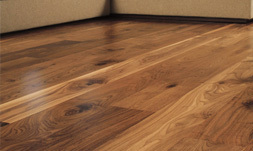 Our carpets are supplied to us by all the leading carpet manufacturers and cover everybody's pocket when it comes to price choice and quality. From hardwearing and durable to luxury and sophisticated we have it all. 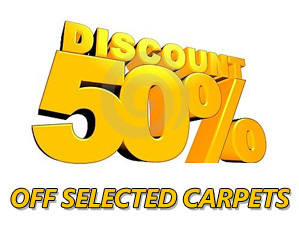 When you are looking to make your next carpet purchase it is important that you buy with total confidence. We can often supply deliver and fit your new carpet within 48 hours or less if the carpet is selected from our stock range. 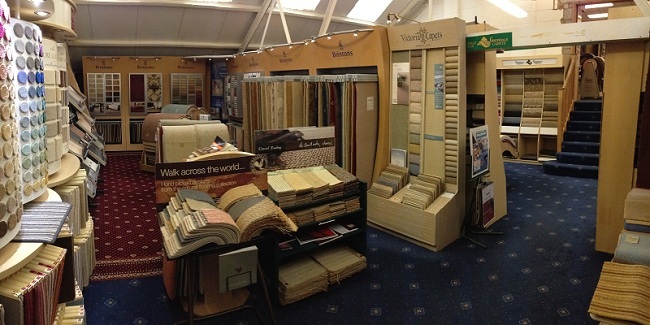 When selecting your new carpet our staff will be on hand to give you good honest advice. You will have to take into consideration where your new carpet is for. In the heavy traffic areas such as a lounge, hall stairs and landing it would be more advisable to go for a heavy duty carpet. In the lighter traffic areas such as a bedroom this is not as important. 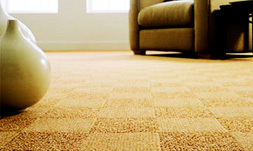 Read our Carpet Buying Guide for more information. 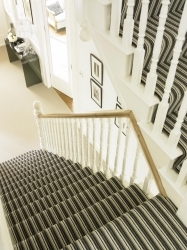 Our aim is to make the whole process of choosing a new carpet an experience to remember. 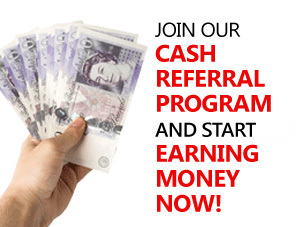 We are waiting to take your call. 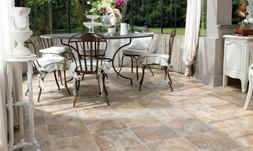 View our gallery page and see some of most popular carpets. Learn more about the different carpet types available.